Product Size: 5-15/16"L x 9/16"Dia. 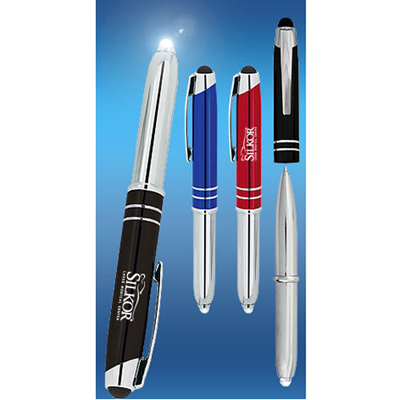 Imprint your business logo on this personalized BIC 4 Color Pen with Stylus. It combines a stylus and a ball point pen. Recipients can easily operate their tablets and smartphones with the stylus. 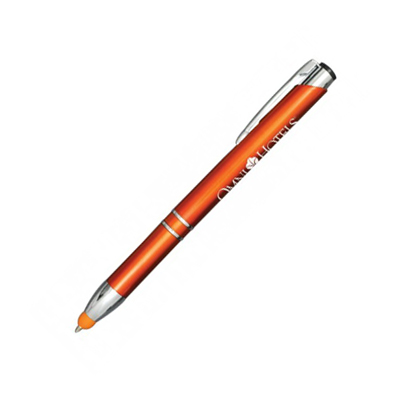 The ballpoint tip is ideal for jotting down points in a meeting. 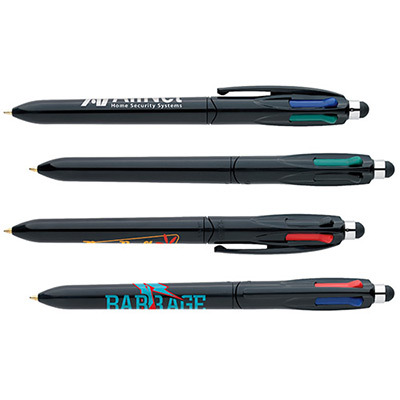 It features a switchable 4-color ink. 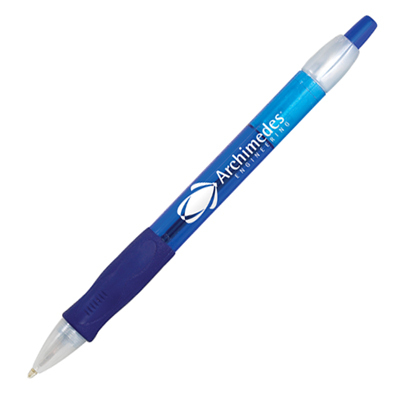 This stylus pen is a promising promotional item for any business. Order it from Promo Direct right away! 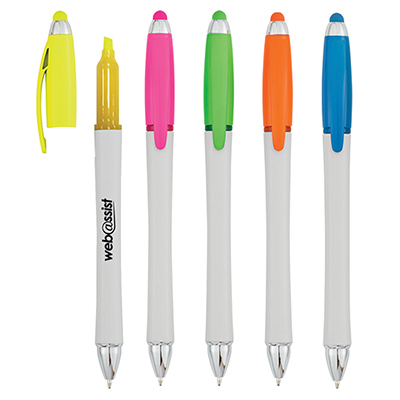 Feature your logo on these Stylus Pens.